The Most Immersive and Photorealistic Interactive Entertainment Experience - Visit classic planets from the original Star Wars trilogy, detailed with an unprecedented amount of realism and sense of authenticity that will transport you to a galaxy far, far away. Experience amazing digital replicas of the original Star Wars movie models, brought to lifelike fidelity by DICE's use of photogrammetry technology. 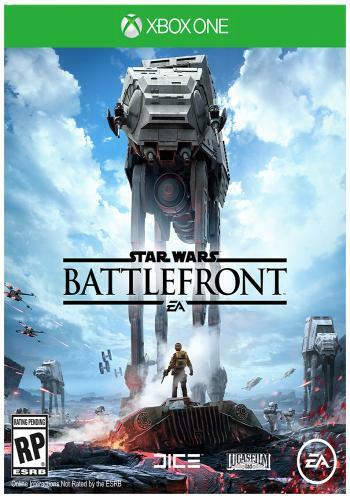 Ground-based Combat on a Galactic Scale - Engage in epic battles on iconic planets including Hoth, Endor, and Tatooine. Also, bring the fight to the previously unexplored planet, Sullust. Pilot a diverse set of ground-based vehicles including nimble speeder bikes, massive AT-ATs, and more.